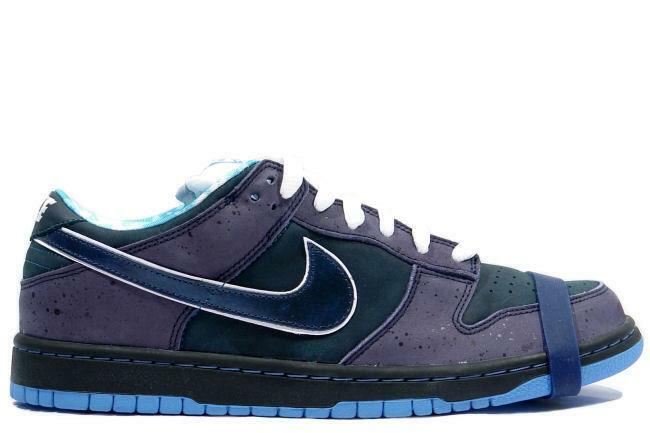 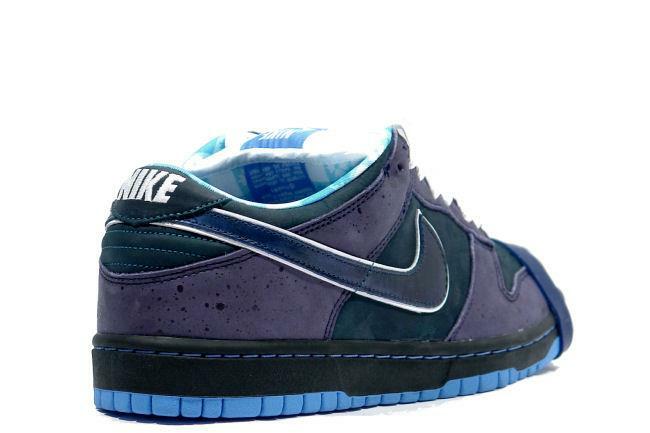 Info: As a follow-up to the Dunk SB Red Lobster, the blue colorway went from being a semi hoax to one of the most sought after shoes of the year. 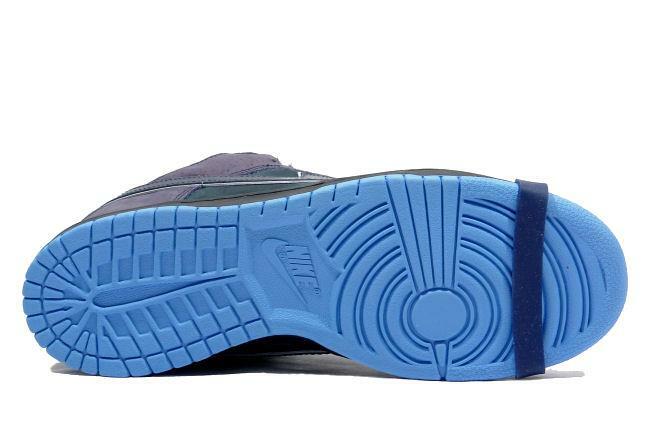 The shoe features a blue hue, suede upper with white laces and printed lining. 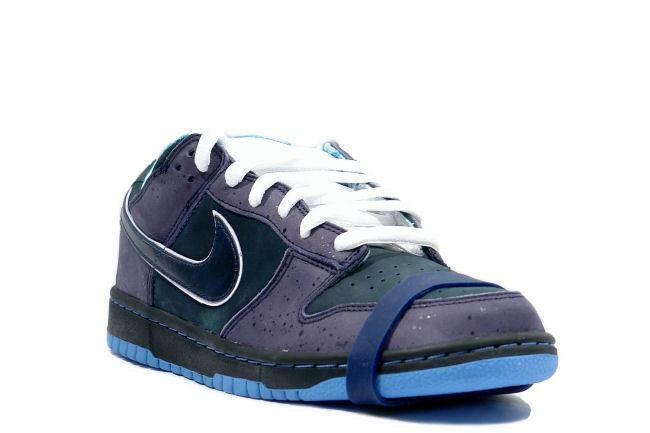 They come with an extra pair of black laces. 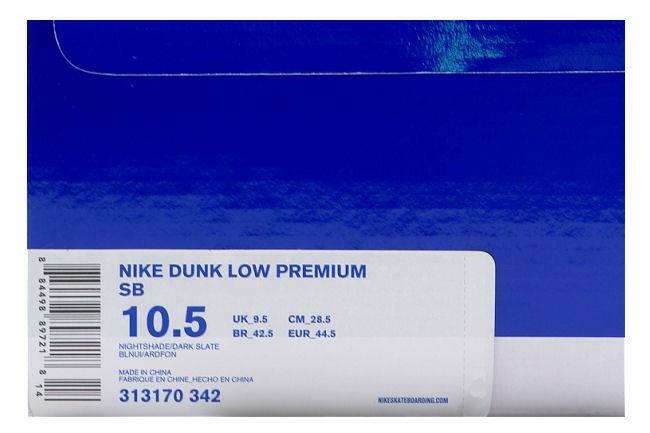 July 2009 SB quickstrike release.